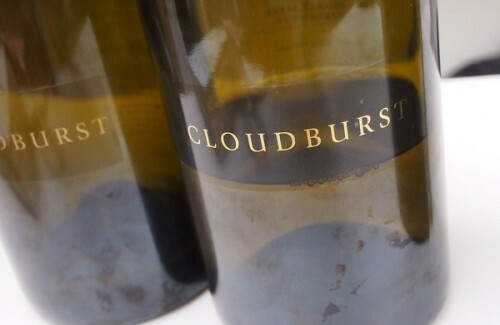 Cloudburst is a really interesting and slightly controversial wine project in Margaret River. Interesting? Because the wines are so good. Controversial? Because of high prices, despite the lack of any track record. Owner Will Berliner (above) wasn’t previously involved with wine, but has always loved plants. He studied plant biology and owned forests in the USA, and throughout his life he’s always had gardens, which he’s managed organically. He decided that he’d escape the New York winters and move his family over to Margaret River, Australia, for the coldest portion of the year. This swallow shift also had the aim of stopping his Australian wife from feeling too homesick. So he bought a property. He had a look at the soils and decided that if he was going to grow something, grapes would be the ideal choice. And Will thought he’d try growing these grapes biodynamically. The soil on his property was beaten up, because it had been pastured to excess. ‘I began a long process of asking questions and studying,’ he says. The next year Will started working in other peoples’ vineyards for free to gain experience, and this helped him crystallize his own ideas. He’s been making the wine at Woodlands with some help, but will soon split off on his own. 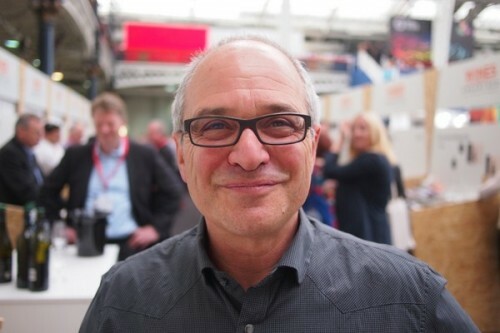 ‘I’m very happy with the way the wines are going,’ says Will. These wines are expensive (A$250 for the Chardonnay, A$275 for the Cabernet), but they are very fine.